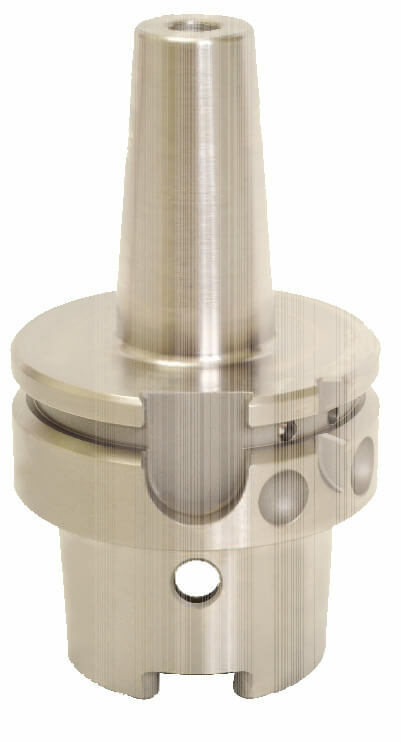 Shrink fit uses the expansion and contraction properties of metal to provide extremely powerful tool holding. The bore is slightly smaller than the tool shank, and when heated it expands just enough to allow the tool to be inserted. When it cools, the contraction of the metal holds the cutting tool with 10,000 lbs of force. 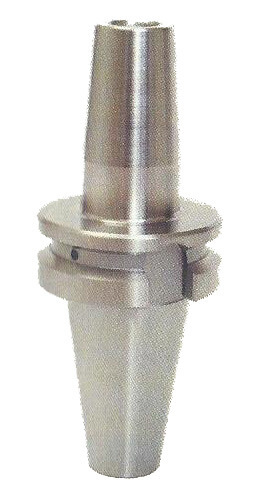 Safe, controlled induction heat from the shrinkFIT machine expands the inside diameter of the tool holder bore so the tool shank can be inserted. 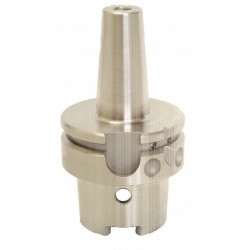 Automatic air cooling contracts the bore to hold the tool with up to 10,000 lbs of holding power creating an extremely rigid connection between the spindle and the cutting tool. What is Shrink Fit Holder? Where can I buy Shrink Fit Holder Online?